Candice Carty-Williams is a Senior Marketing Executive at Vintage. 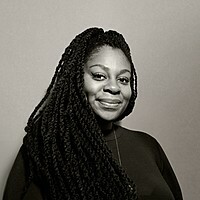 In 2016, she created and launched the Guardian and 4th Estate BAME Short Story Prize, which aims to find, champion, and celebrate Black, Asian, and minority ethnic writers. She contributes regularly to Refinery29 and i-D, and her pieces have been shared globally, especially those about blackness and sexuality. 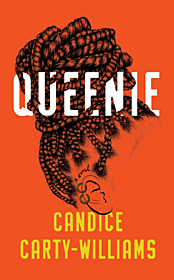 Queenie is her first novel.